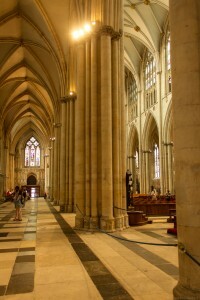 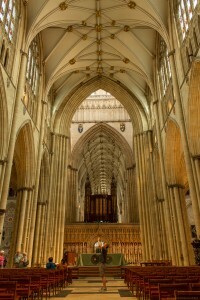 Yorkminster Cathedral or York Minster is one of the largest buildings of its kind in Northern Europe. 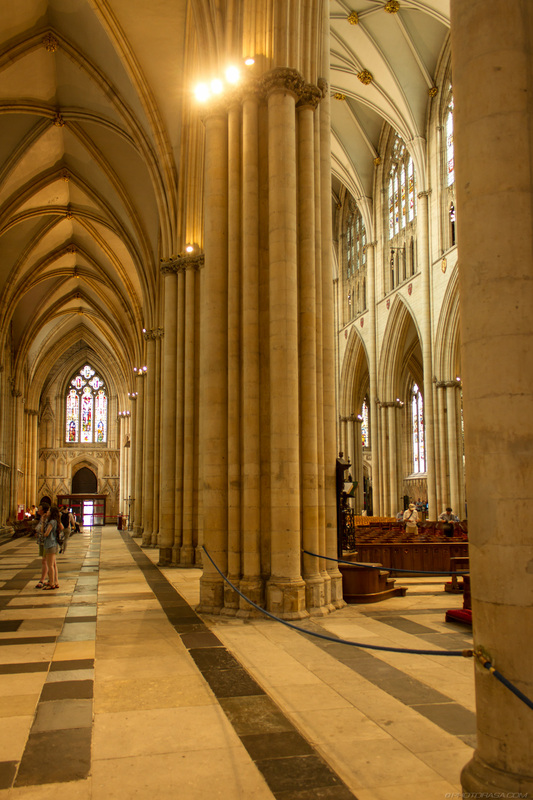 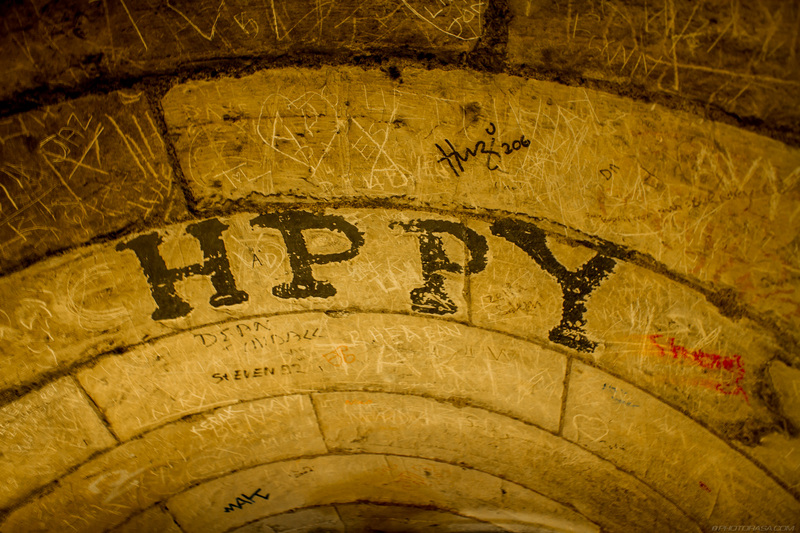 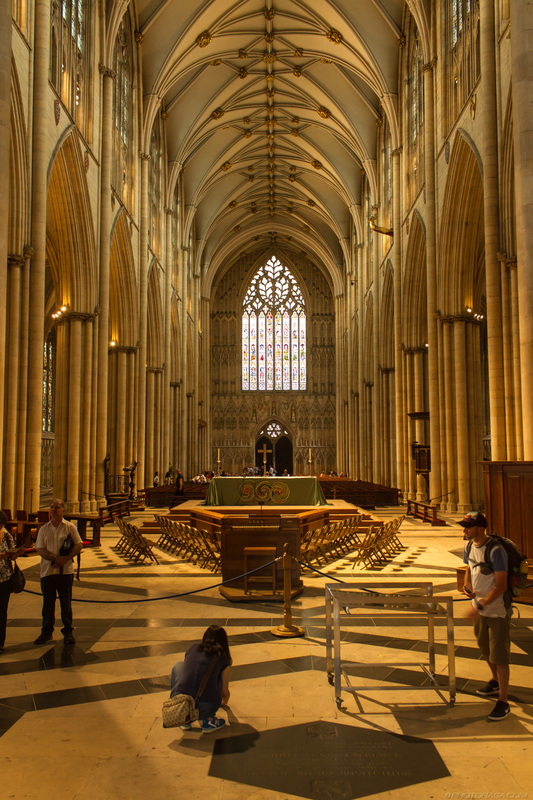 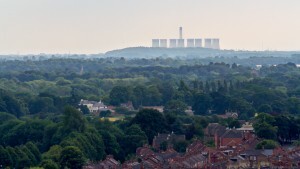 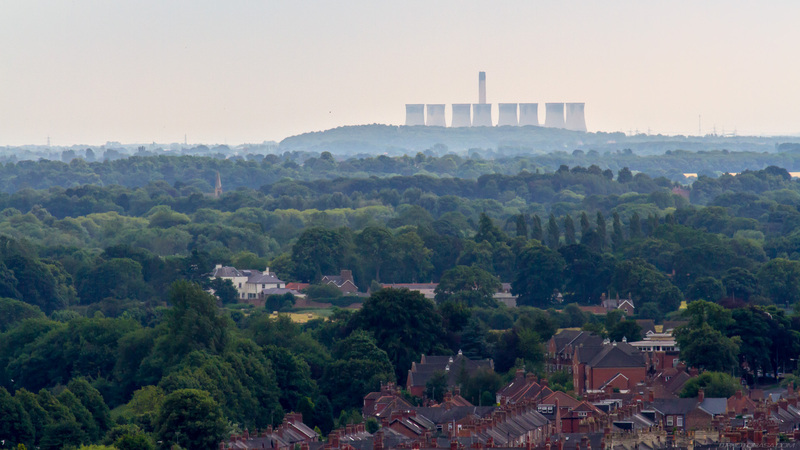 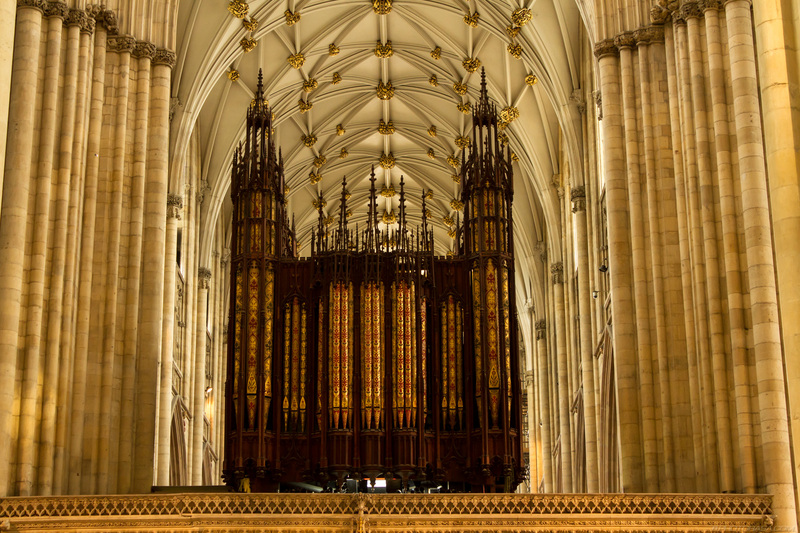 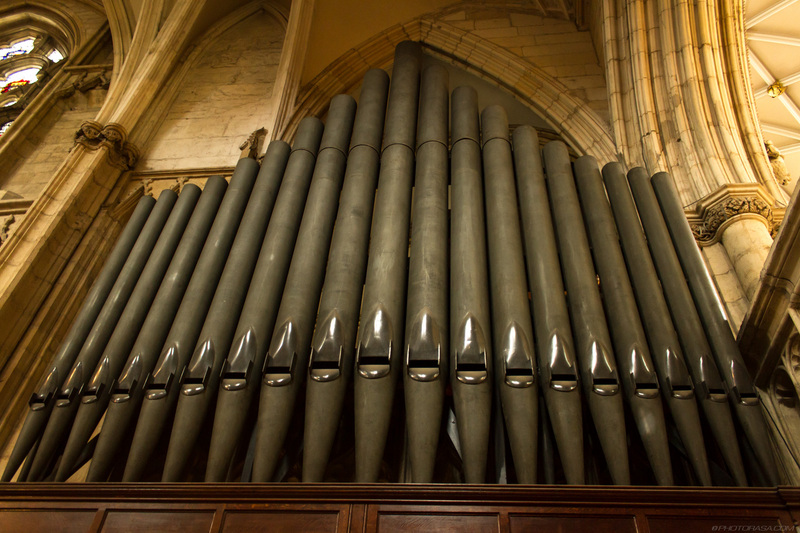 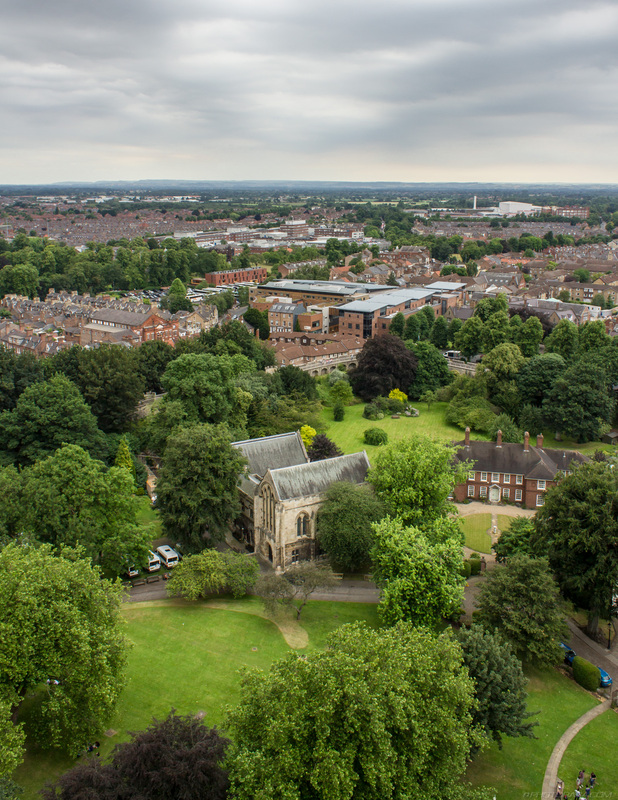 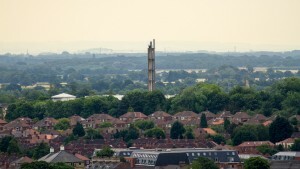 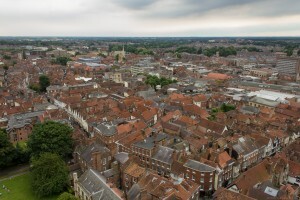 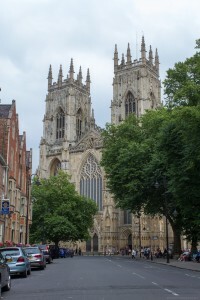 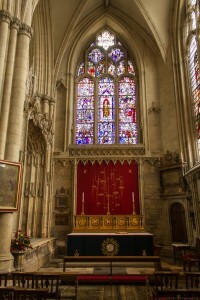 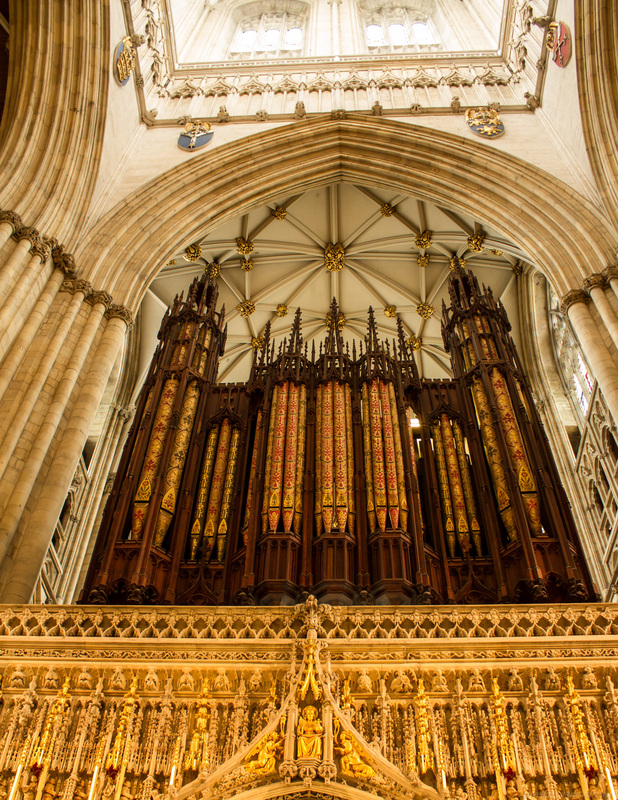 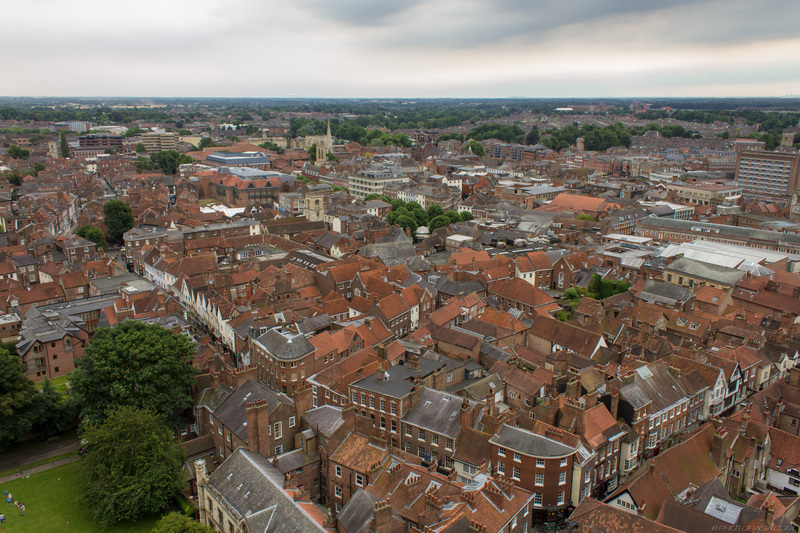 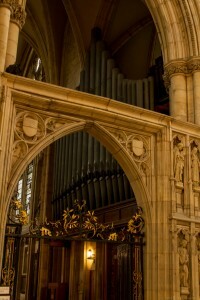 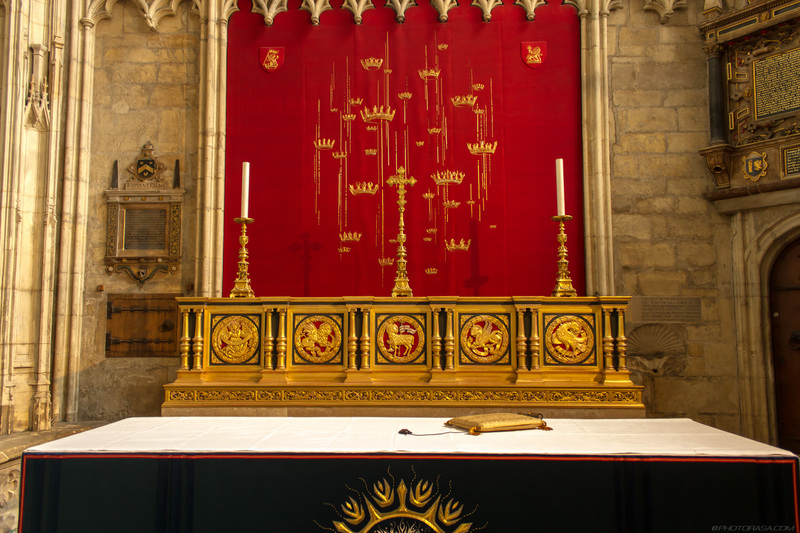 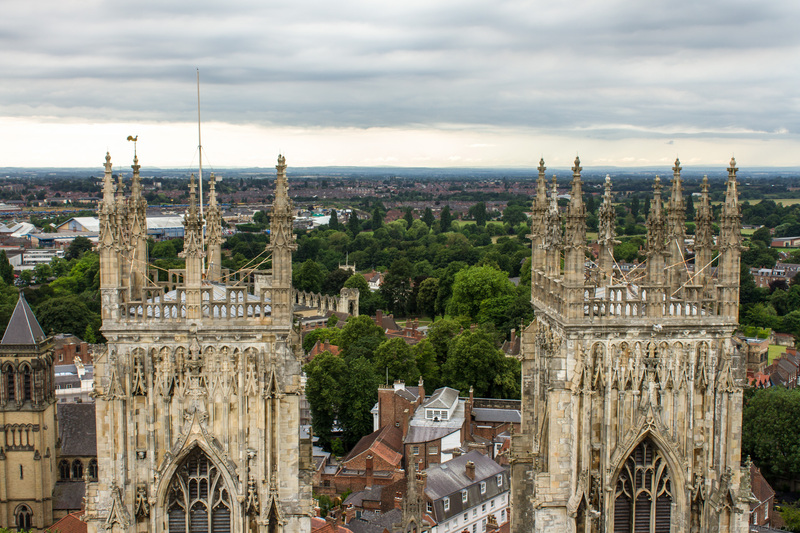 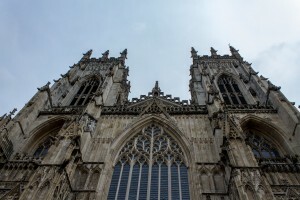 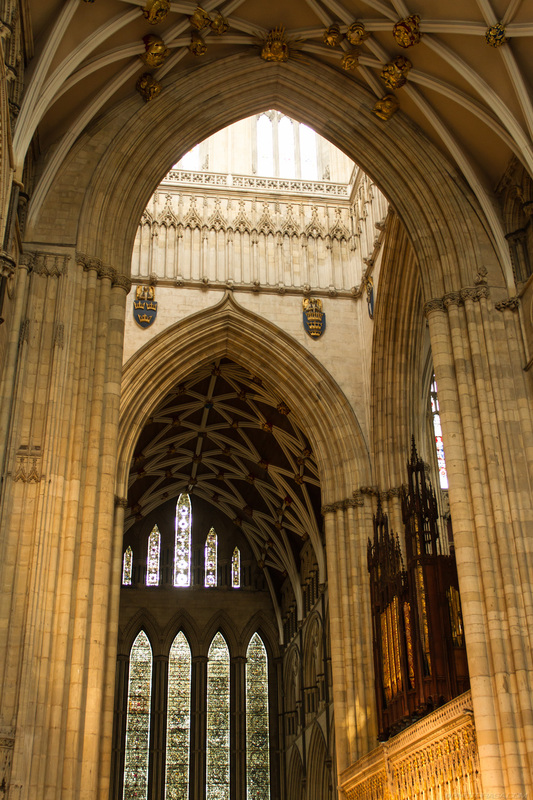 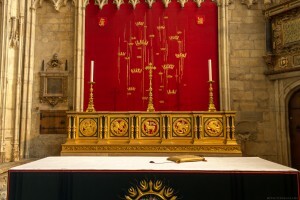 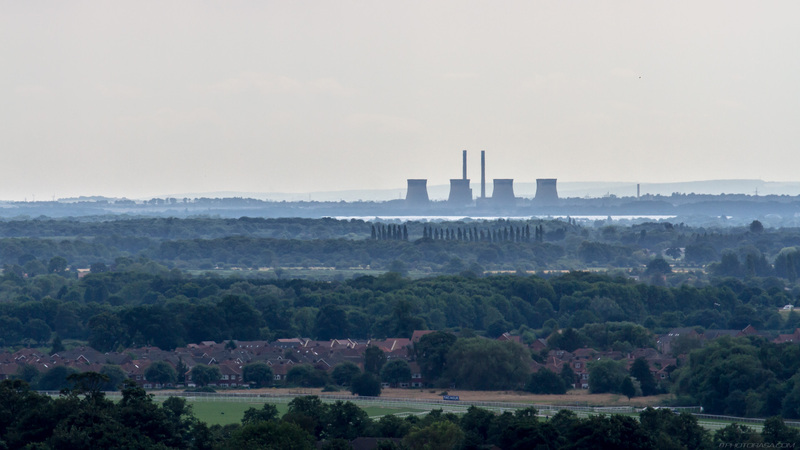 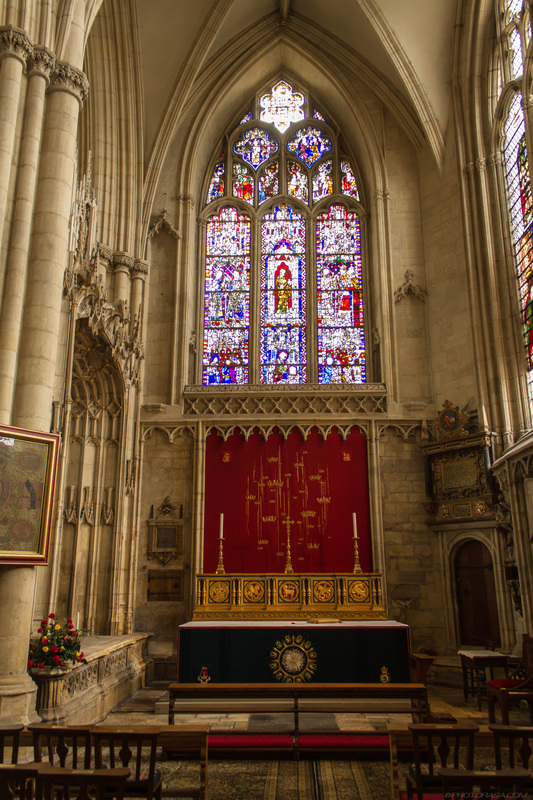 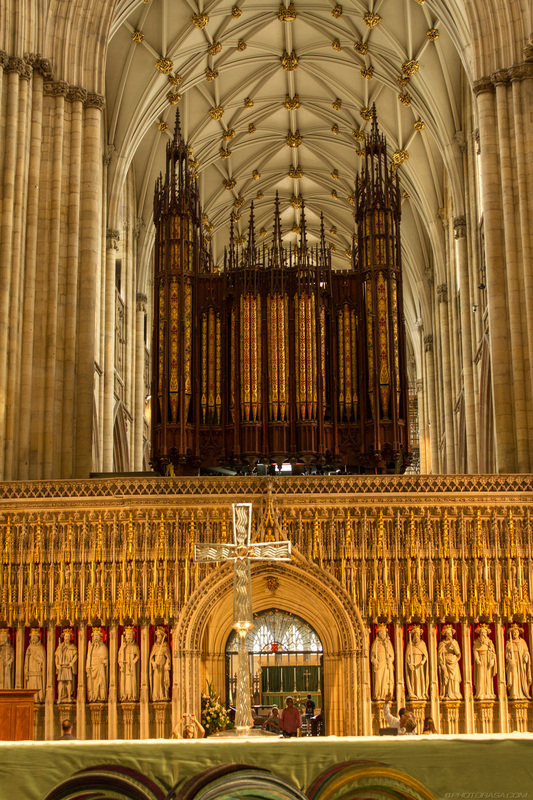 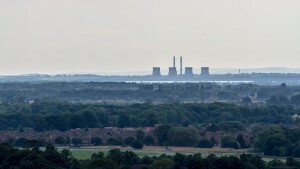 It is probably the second most important Christian location in England, being the seat of the Archbishop of York, the 2nd highest office in the Church of England. 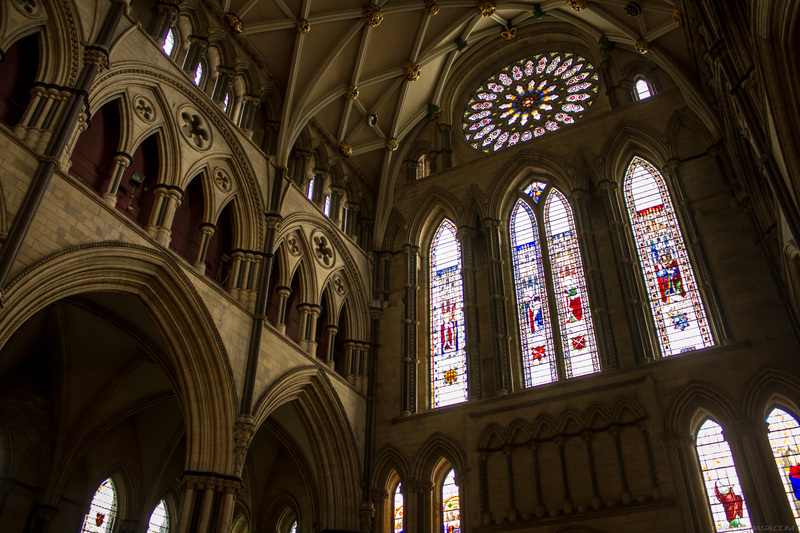 The area of the cathedral has been a religious site since the 4th century with the first church structure built on the site in 627. 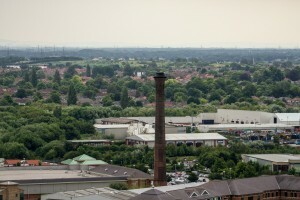 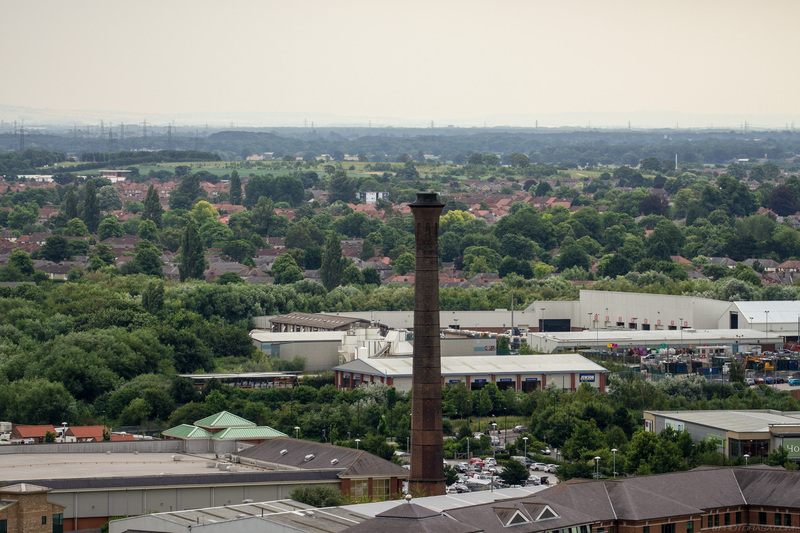 As is common with these large old buildings, there have been many additions and changes to the site over the years, with fate taking a hand in many of them. 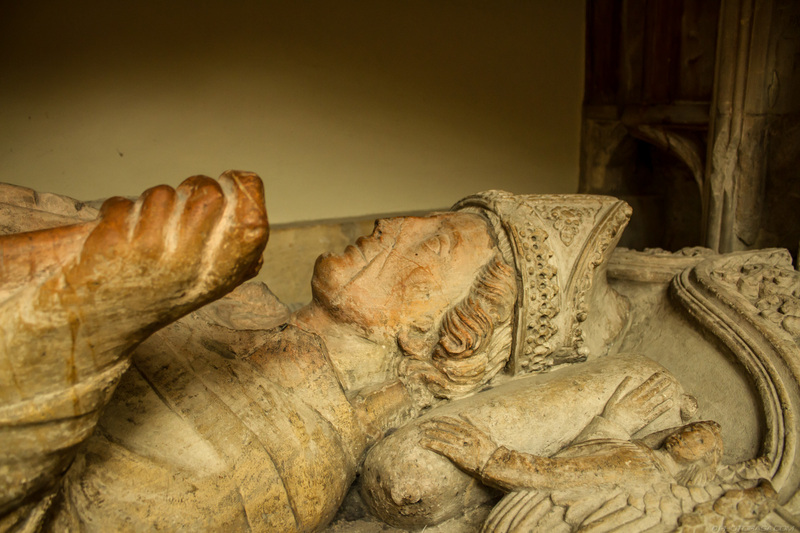 Norman the Conqueror greatly damaged the original anglo-saxon church in 1069 during his struggles to control the North of England. 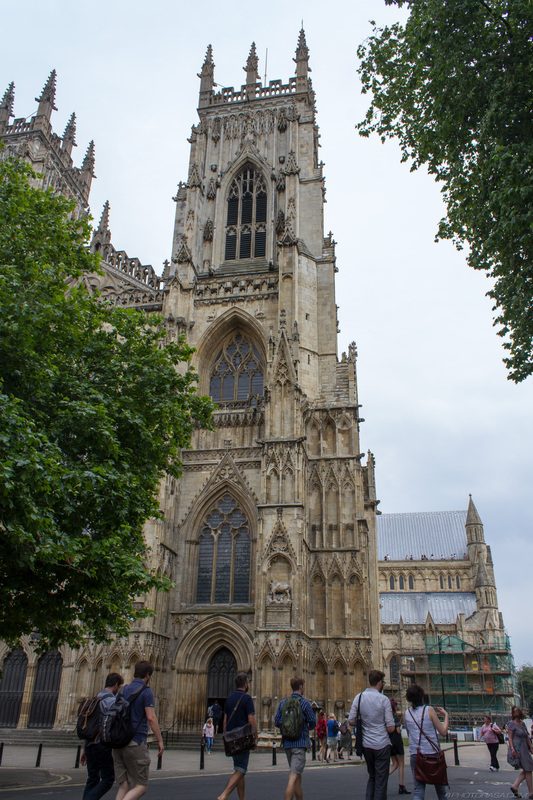 Rebuilds and repairs were organised by the first Norman bishop in 1070 only for the church to be destroyed by Danish invaders in 1075. 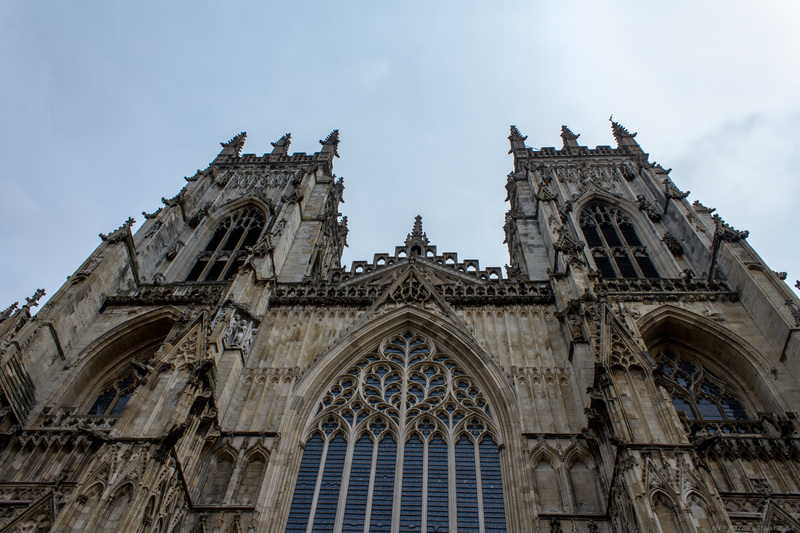 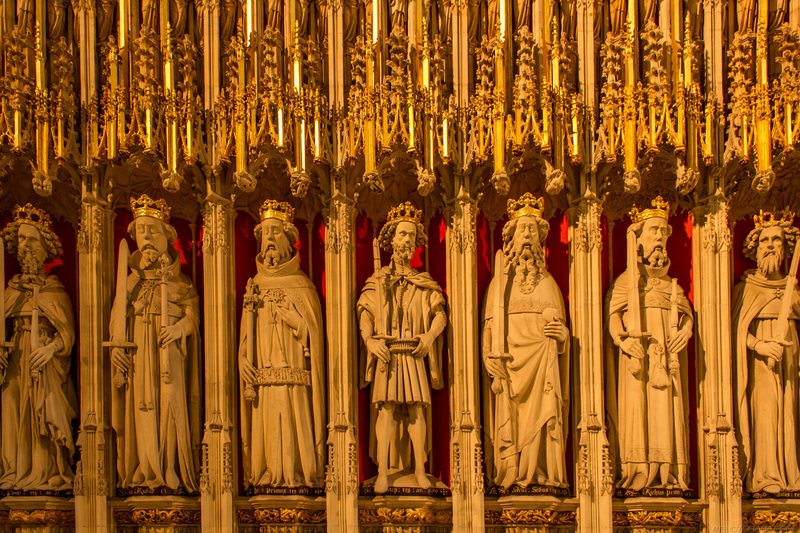 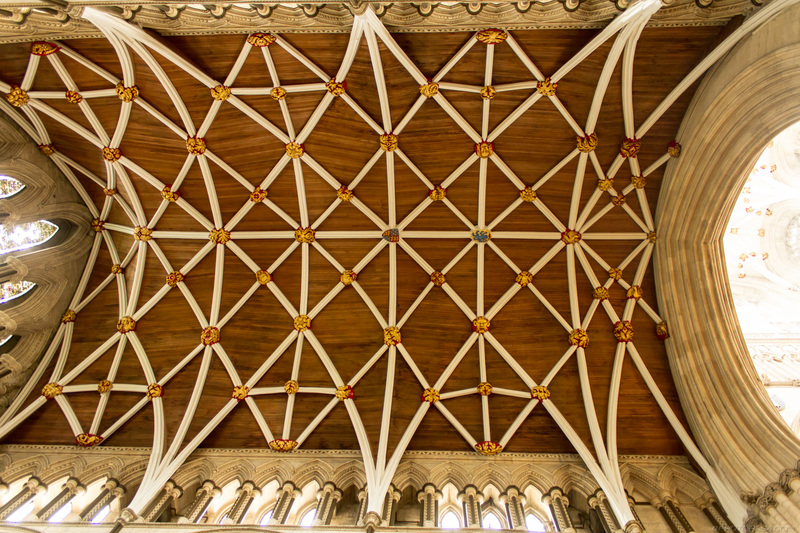 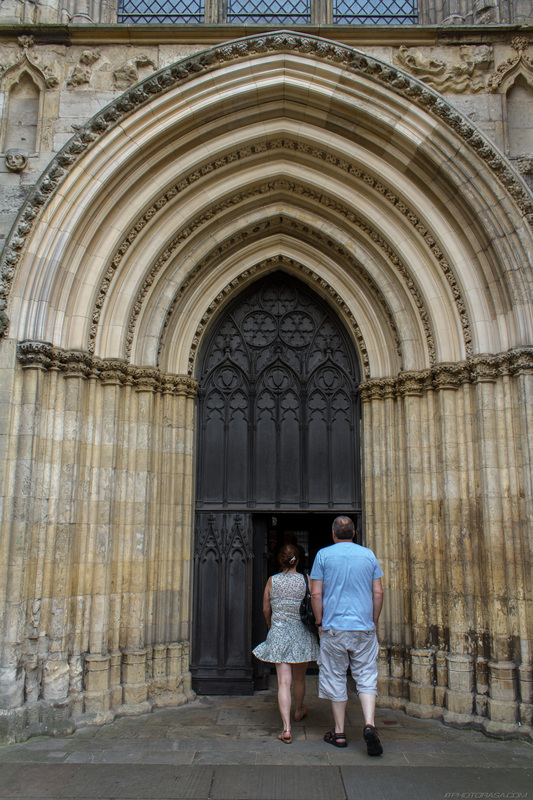 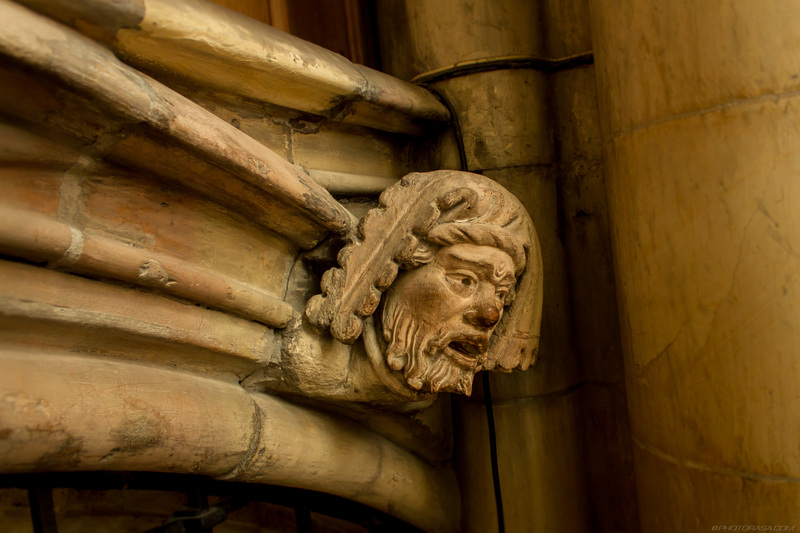 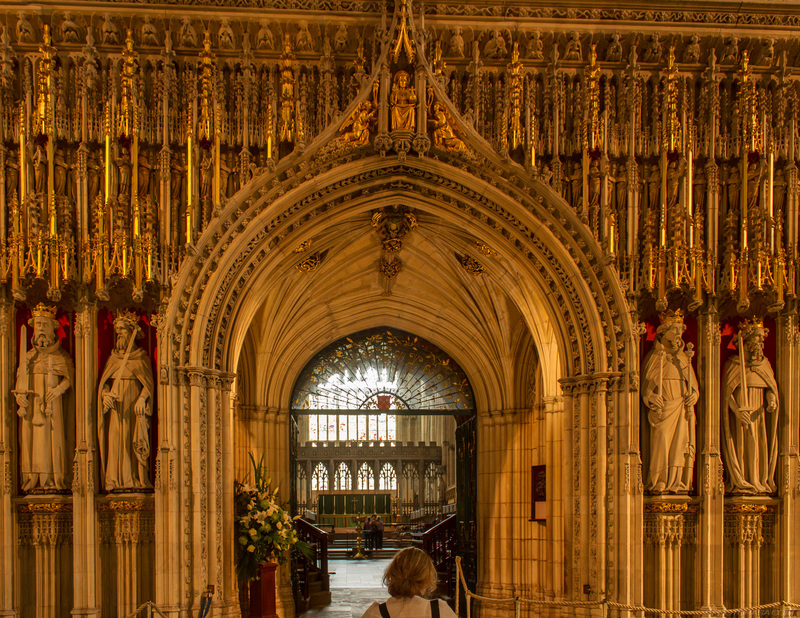 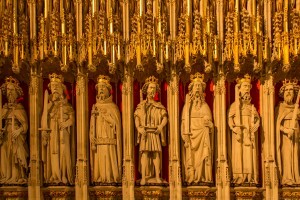 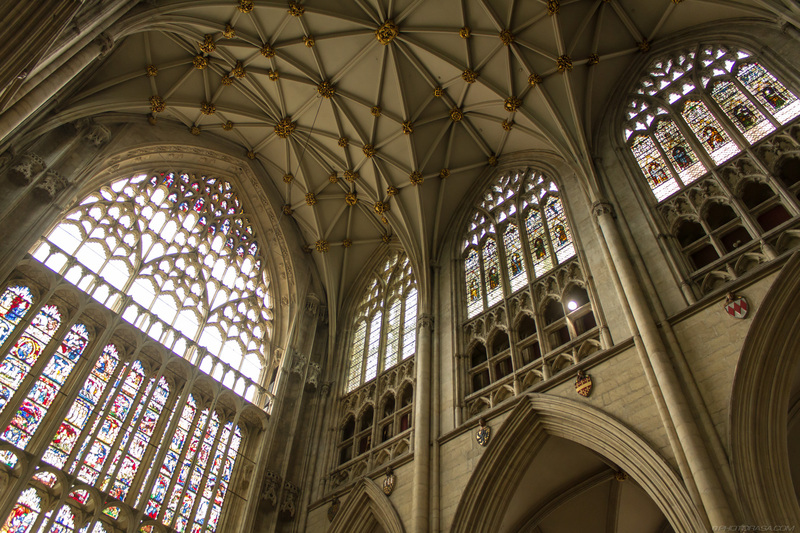 Building on the Cathedral in the Gothic style we see today began in the 1215 when Walter de Gray, the Archbishop at the time, wanted a Gothic structure to compare to that found in Canterbury. 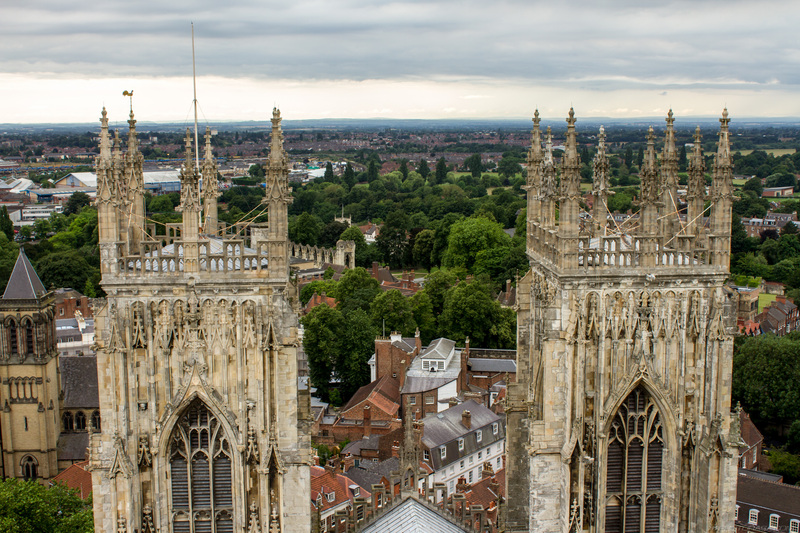 Over the years extra buildings and towers were added until York Minster as we see it today was finally completed in 1472. 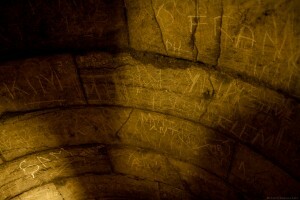 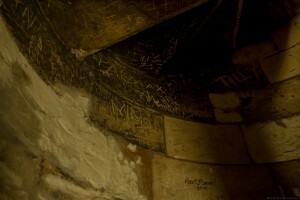 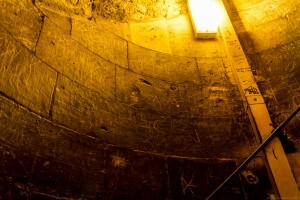 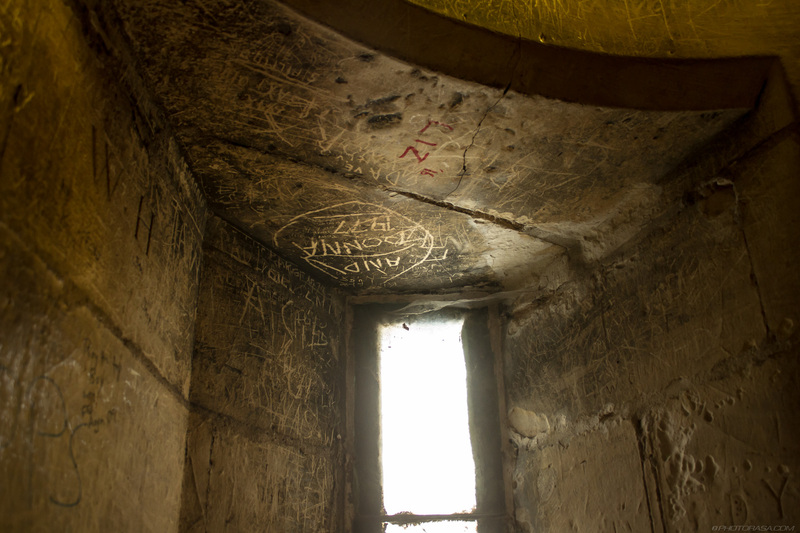 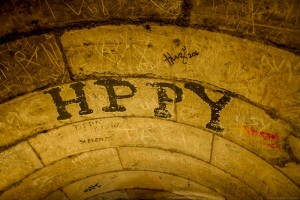 It was consecrated in the same year. 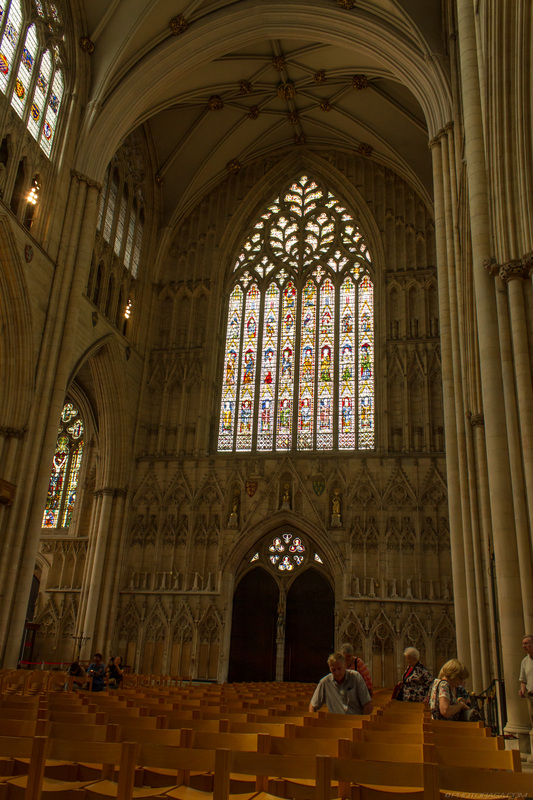 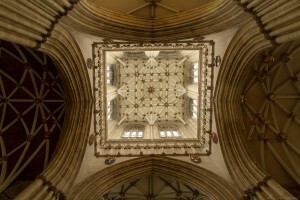 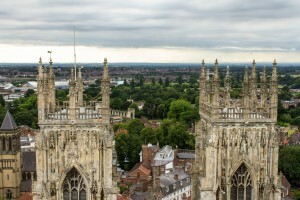 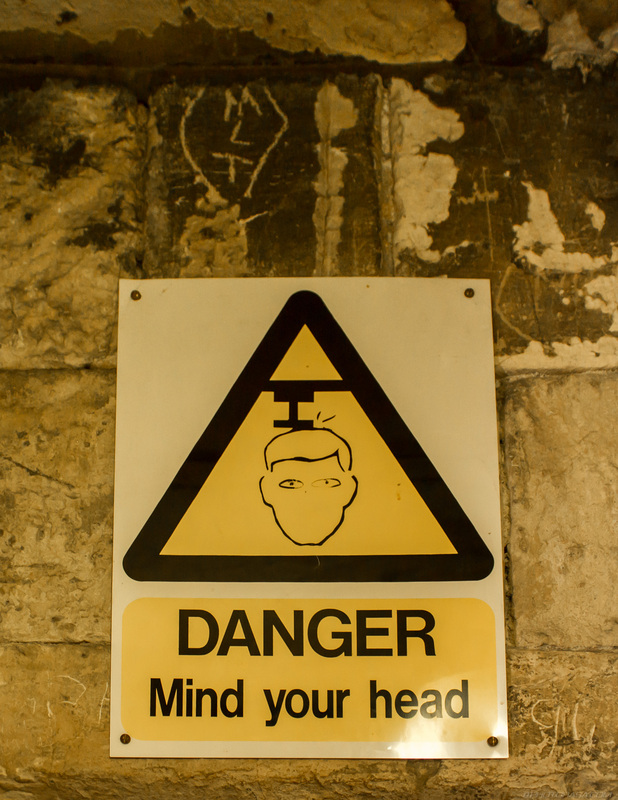 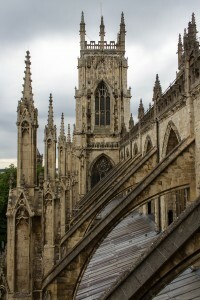 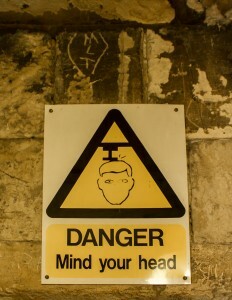 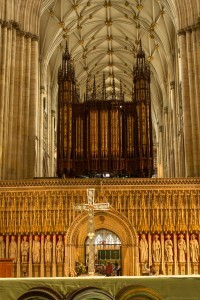 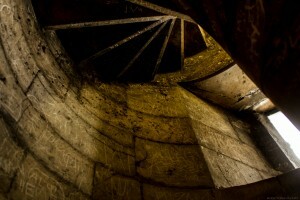 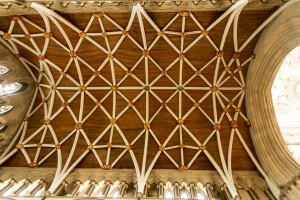 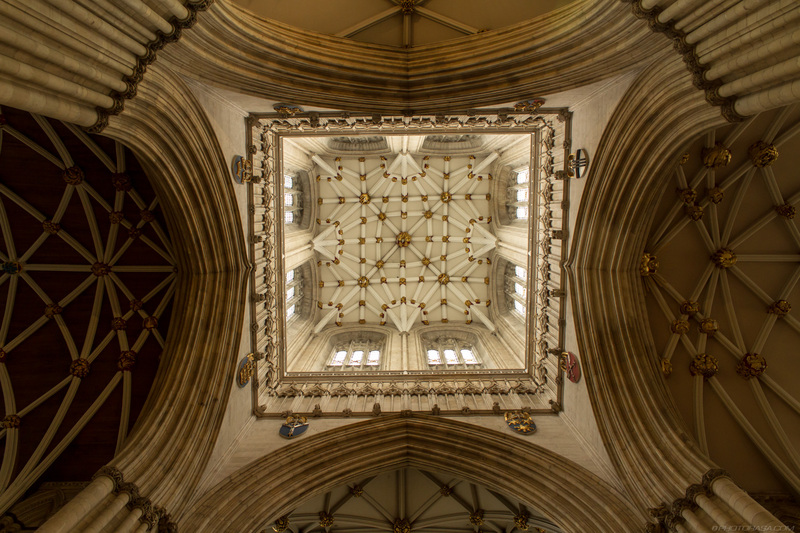 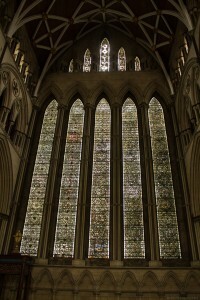 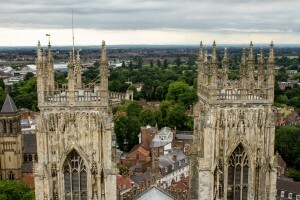 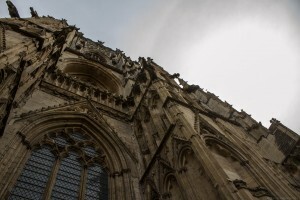 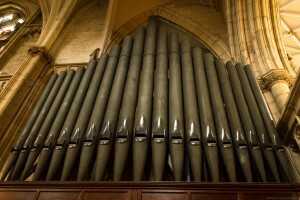 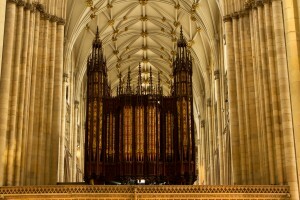 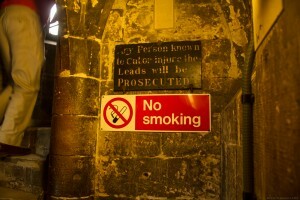 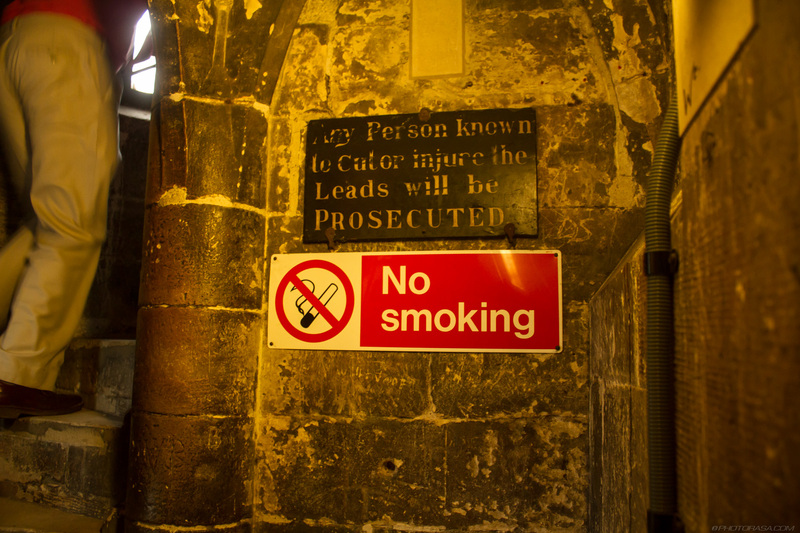 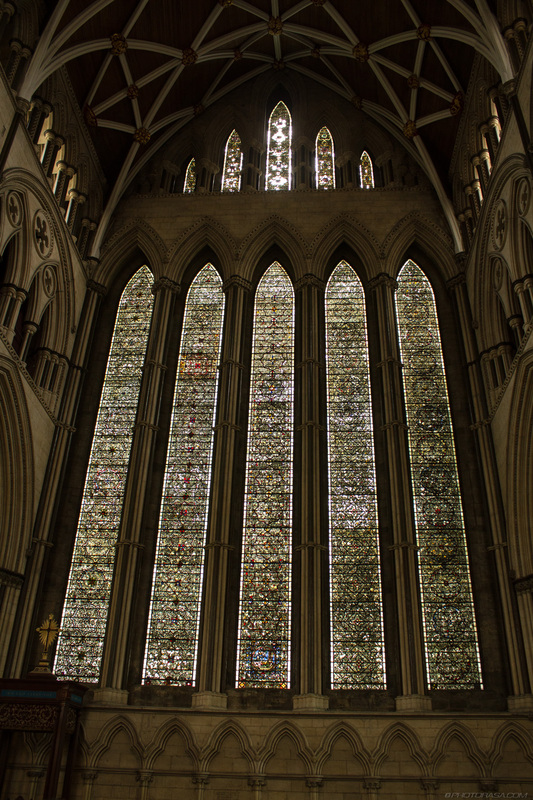 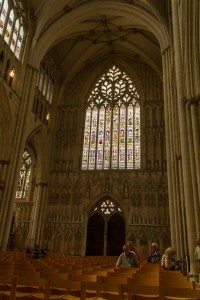 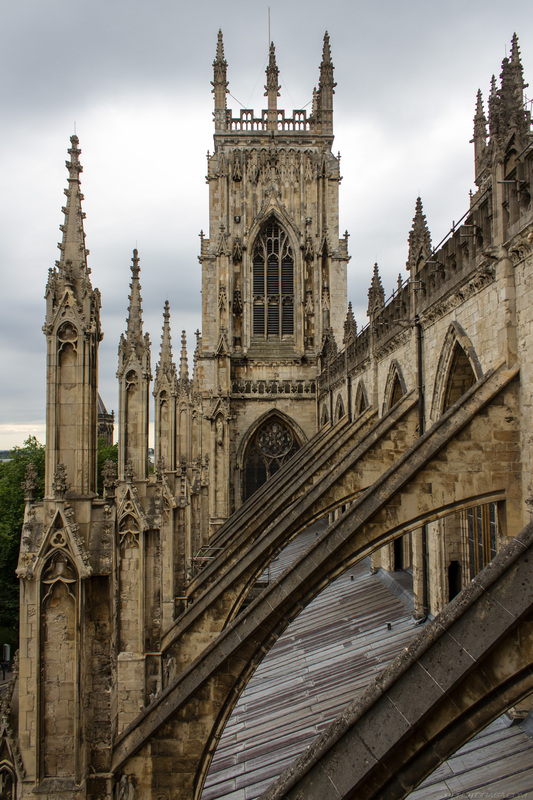 In the following years, religious upheaval across England caused further damage to York Minster. 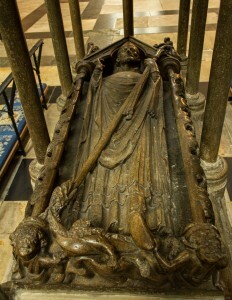 The English Reformation of Henry the Eighth resulted in looting of treasures and the loss of many church lands. Under Elizabeth the First there was further damage caused as anti-catholic sentiment resulted in great damage to the cathedral and the removal of most religious (i.e. 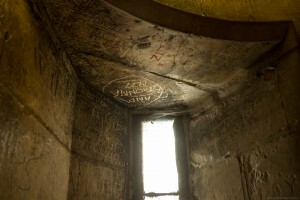 Catholic) iconography. More damage was caused during the English Civil War when the city of York was besieged by the Protestant forces of Oliver Cromwell.